The Secret Diary of Steve Jobs : Yes, but will she do windows? Yes, but will she do windows? 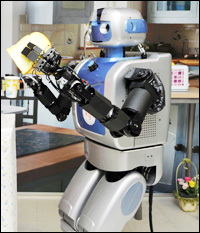 Korean scientists have created a robot that cleans up, puts food in the microwave, and washes the clothes. 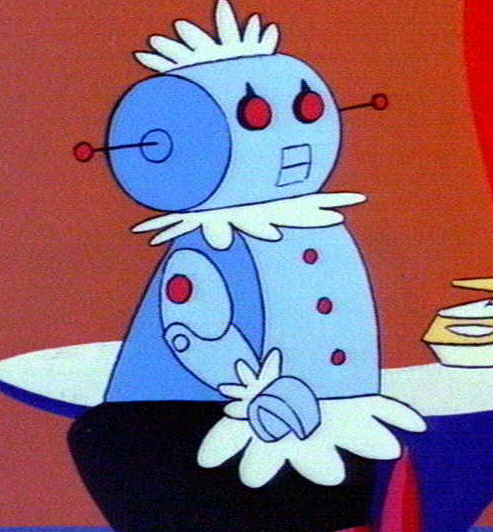 The robot is named Mahru-Z, but you know everyone will call her Rosie.